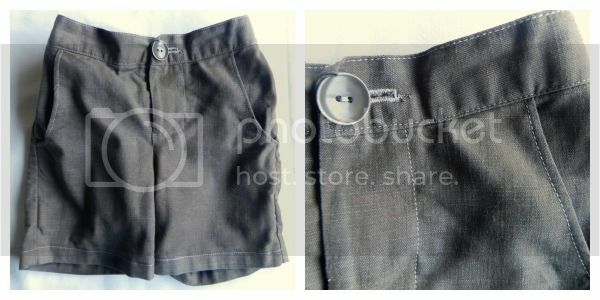 Today's guest post is by the lovely Toni-Maree of Sew Jereli. I've only recently met Toni- actually she won the Fancy Pants Leggings giveaway and that was the start to our new friendship. She is kind of a newbie in this blogging world, but you would never have guessed it from her awesome blog! Toni has some fun tutorials and lots of great tips to get you sewing- I have to say she seems quite organized ( just check out this list!) and I am totally jealous! I am a strong believer that when it comes to sewing or buying clothes what makes the difference is the little details, sometimes even the ones you don't see! Thanks for pointing this one out Toni- I love it! Hey guys! My name is Toni and I blog all about my sewing adventures over at Sew Jereli. I am so so happy that Celina invited me to post here on Petit a Petit and Family. I do have to say though, it is a little intimidating to be in such inspiring company. Celina has such a keen eye for design and she also has impeccable taste. I readily admit my design eye is a bit lacking, but there is one design detail I do seem to look out for. My favourite sewing detail is topstitching. I do not know why, I just love it. I recently made 6 bucket hats assembly style and even though it doubled the sewing time, I topstitched every single seam. That's just one example of the crazy love I have developed for sewing seams twice. I think because I sew mainly for my two boys, I want to embellish their clothing a little bit, but I cant exactly add a ruffle or a fabric flower. 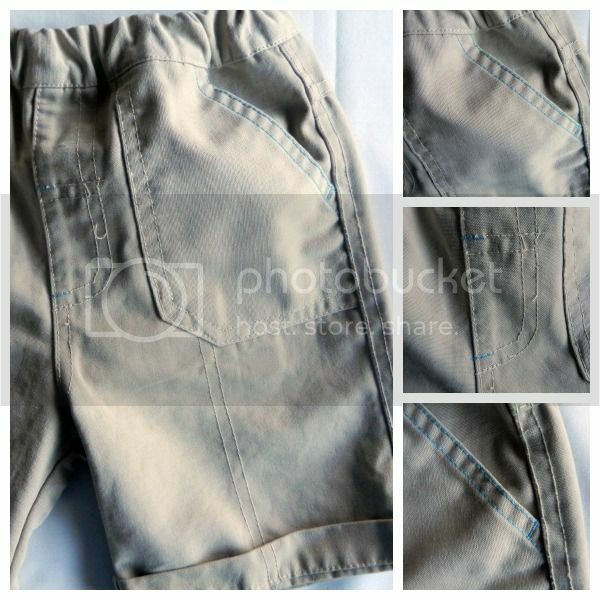 Here are some examples of topstitching as a design detail. 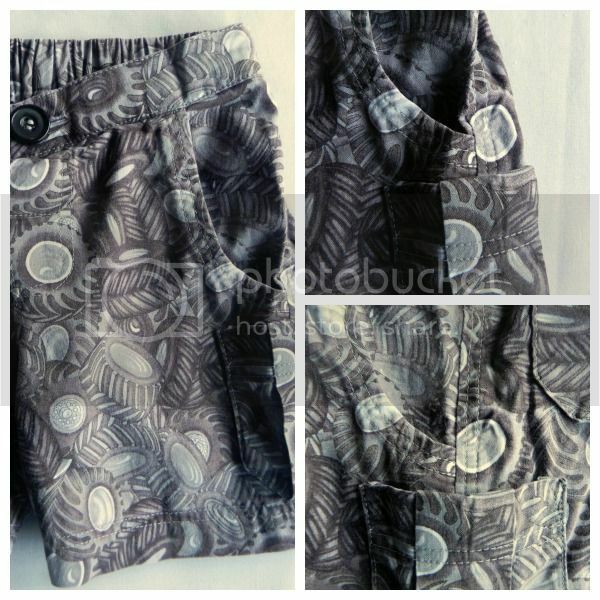 Below are my favourite shorts I have sewn for Elijah, I used double lines of stitching on the pockets and side seams. 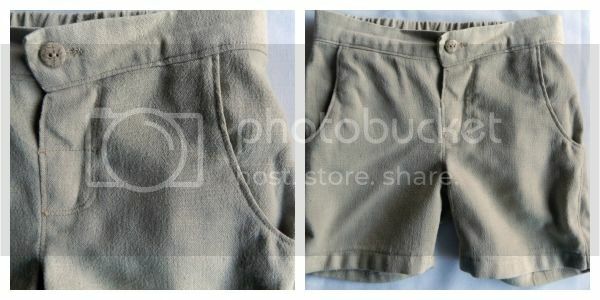 On this brown pair of shorts I used just one row of top stitching in a lighter colour than the fabric. 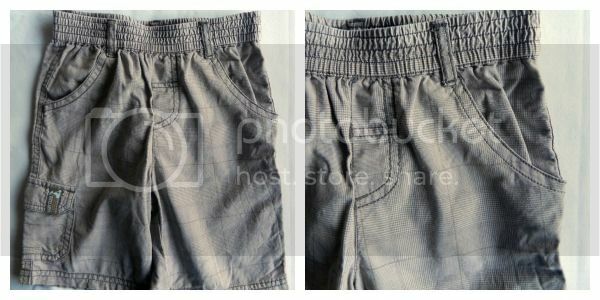 Below are some shorts that I purchased for my eldest son Elijah which I love. I really like the blue top-stitching on a few seams, and also the two lines of stitching up the front of each leg. Some of these details I want to incorporate into what I make. I also love the double lines of dark grey on light.